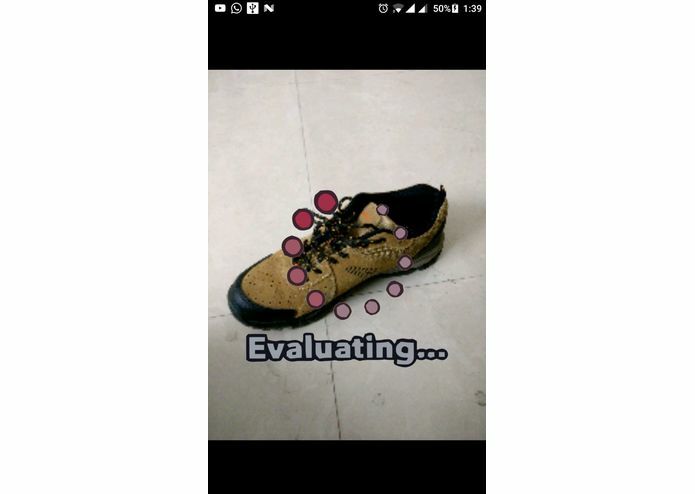 Jian Yang developed this app in the popular show Silicon Valley. 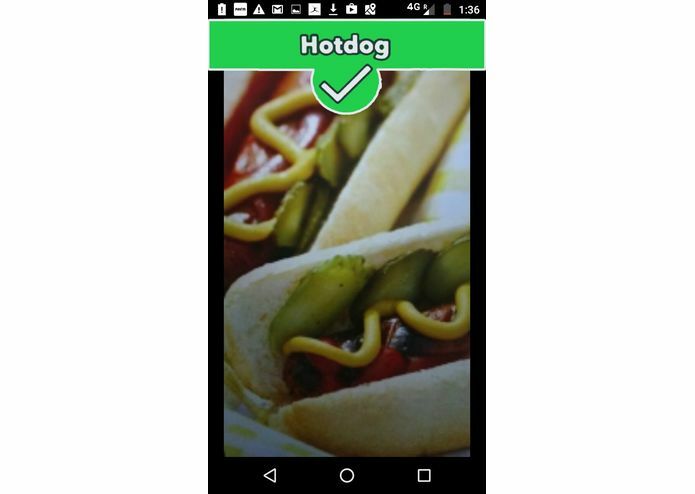 Detects if a hotdog is present in an app. 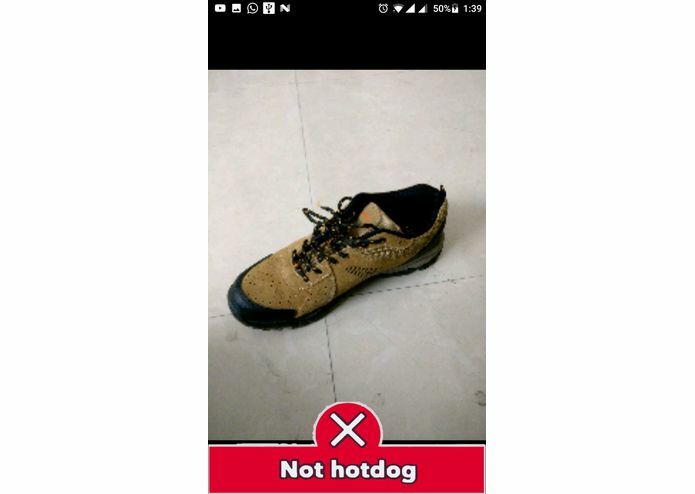 Trained a neural network on lots of hotdogs images and built a model. Then queried that model from the android app. Finding a GPU server to host the app.